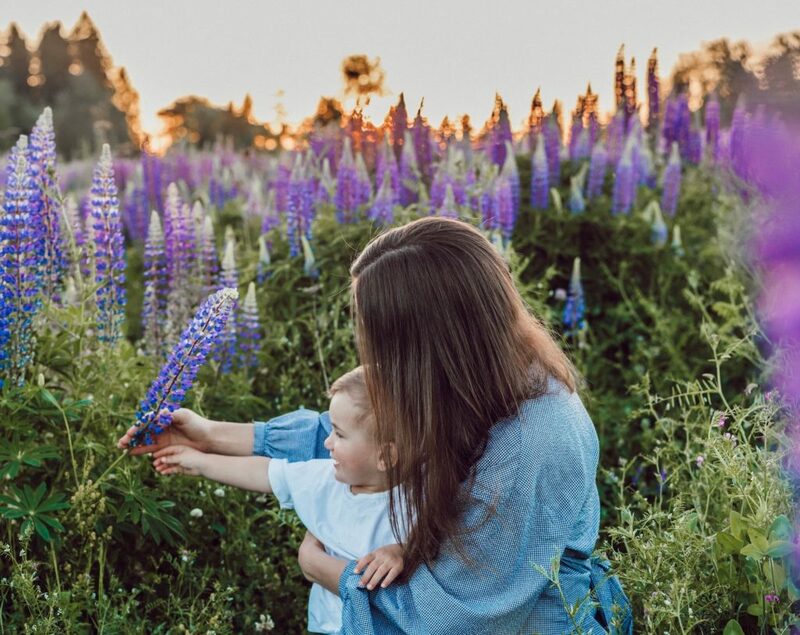 We all go through different seasons of our parenting journey when it feels that our connection with our child is less than ideal. Yet a healthy, positive connection with our child is something we all want. It is also incredibly important to the health and growth of your child. Building deeper connections with our child strengthens their inner resilience, builds their sense of safety in the world, & set’s them up for healthy relationships in the future. Our connection with our child is one of the most important parts of parenting. To build this connection, it requires an investment from us. It’s never too late to invest into this important relationship in your life. Empathy is the foundation of a deeply connected relationship. Empathy is an understanding of their perspective & an acknowledgement of their feelings. This doesn’t mean having no boundaries or allowing them to get away with anything. It does mean understanding their feelings & their perspective. The problem is that stress causes empathy to disappear. When we are under stress, the empathy circuits in our brain shut down, so we can deal with the stressor in front of us. Many times we struggle to feel empathy for our child (& only feel frustration with them) because we are personally experiencing so much stress. Quality time is a ‘deposit in the bank account’ of the relationship with your child. Uninterrupted focused attention is one of the quickest ways to restore your relationship into a positive state. For quality time to be a success, we must leave technology behind (phones away! ), meet our child at their level, & take an interest in what they’re interested in. * Breakfast date: take your child one on one out to your favorite cafe. * Special days: once in awhile take the whole day out together to do an activity you enjoy. Trust in a relationship determines the strength of connection. Children innately trust their parents, but this can be weakened over time if situations have occurred where trust has been broken. If trust has been broken, you must intentionally act to repair it. Doing the activities suggested above won’t work if the main problem is a lack of trust. So take responsibility – have an honest conversation with your child, owning your mistakes. Then take action! Don’t just leave it as empty words, show them with your behavior that they can trust you again. 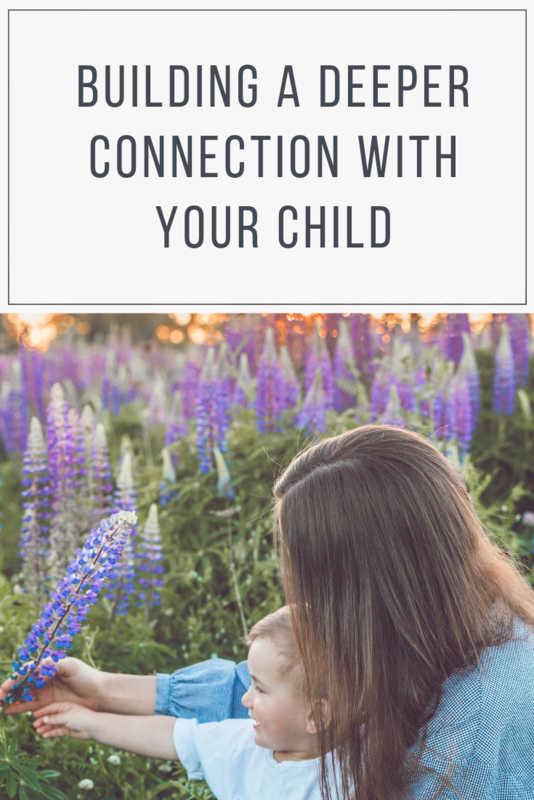 No matter what kind of connection you currently have with your child, it is never too far gone to turn it around. By intentional investment and repairing trust, we can cultivate a deep and healthy connection with our child.